Clash of Clans is an extremely popular massively multiplayer online, strategy video game developed for iOS and Android operating systems. 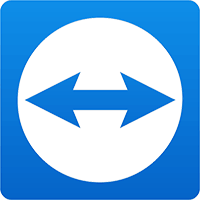 However, it has been around since mid-2012 when it hit the market as an iOS-only release. It took a little over a year before the Supercell developers went public with the Android version. 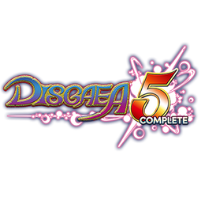 Since the initial release, the game has steadily grown in popularity with an ever-expanding user base that spans the entire globe. 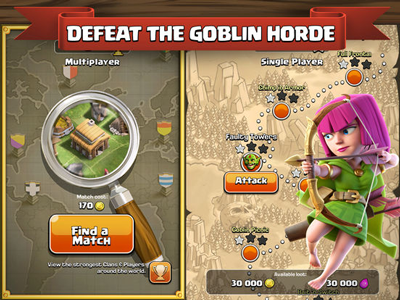 While Clash of Clans is completely free to download. Players can certainly play Clash without spending real money, they do offer an in-app gem purchasing system. 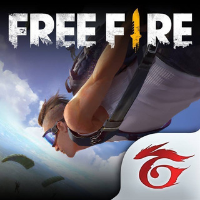 That additionally links to the player’s App store or Google Play accounts. However, players who wish to speed up construction or boost troop training times can buy gems. In fact, these gems can then be applied to the specific feature within the game that they wish to rush. There is currently no way to earn gems for free in the game as you can in other Supercell games. That being said, from time to time players are offered special deals on gems. These deals can result in some residue gem kick downs to their clan mates. It is also worth noting that the developers behind Clash of Clans are constantly looking for ways to improve the overall player experience. With every new Clash update, comes new features and new way to enjoy the game. 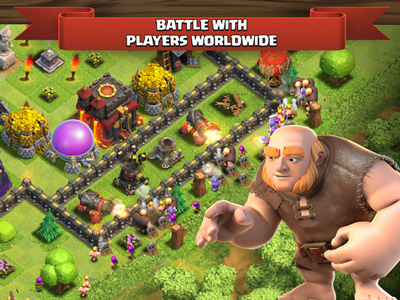 As with many other strategy based games, the new player must first establish their home base or (village) as it knows in Clash. Players start out with the bare minimum and are guided through the required steps to get things going. Clash of Clans is all about the resources, and when you’re just starting out this is very important. You will quickly realize that in order to succeed in Clash, you’ll need to put in the time and effort to upgrade everything from your defense to your offense, as well as your resource collectors and storage units. Players are able to collect gold and elixir from their home village collectors which are running 24 hours a day. These will be the main resources required to make all the upgrades in the game. 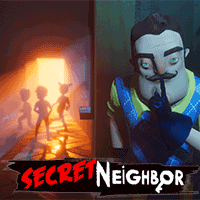 The game wouldn’t be much fun if all you had to do was sit back and collect resources from your home village now, would it? Of course not! This is why you’ve been upgrading those troops right? Now, get out there and raid those villages for all the loot you can carry! Players can carefully select a combination of troops to go into battle in the Multiplayer map. A little bit of basic strategy here is to consider the cost of your troop training and look for bases which have low-level defenses, that will cover the cost of your troops as well as bank some of that juicy loot. Another way to pick up some extra resources in the game is the Single Player map. You will simply follow the linear path with each goblin base increasing in difficulty and value. We’re not going to spend a lot of time discussing different strategies and techniques, but it is worth pointing out a few things. – Take it slow, raid, collect resources and rank up your troops to gain the necessary experience. Master each Town Hall level before you move on up. – As mentioned, rank up your offense. Max out your troops before upgrading you Town Hall. Your offense is going to be what brings home the bacon! -There will always be someone bigger and worse than you. Upgrade your defensive buildings as you go, but don’t stress too much, upgrading defense will increase the “weight” of you village and see you matched up with stronger opponents. 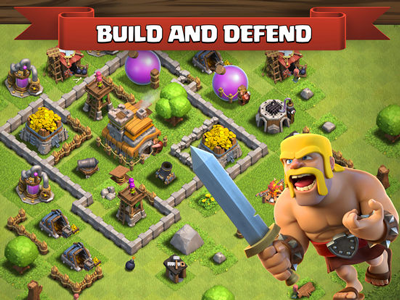 -Once you’ve finally reached TH7 you will unlock the Barbarian King. This will be the first of the three heroes you will meet. Absolutely, max him out as per your current TH level. You will need to reach TH9 before unlock the Archer Queen, so be sure your BK is maxed before making that jump. -Joining a good clan is going to really help you develop your skills in Clash of Clans. Once in a Clan, you’ll be able to join in clan wars and benefit from playing with a dedicated team. Besides the obvious benefits of being in a Clan such as troop donations and the team environment, Clan Wars is where Clash of Clans really takes on the essence of its name. 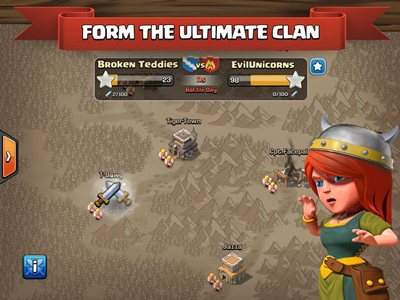 Your Clan will be able to engage in a clan to clan warfare, based on the “weight” of each player’s respective base. As a player who is engaged in Clan wars, developing a strong war base, one which your opponent will struggle with will become very important. It takes time to develop a good war base, and there a ton of YouTube channels dedicated to this topic. Arguably the most important part of war will be your attack strategy. This is something you will work on with your clan, as you find the strategy that works best for you. Again, there are no shortage of YouTube channels dedicated to this very topic. If you would like to learn how to play Clash of Clans on your PC or Mac, please check out our helpful step by step tutorial. What do you think of Clash of Clans? Have a question or comment? Leave a comment below.